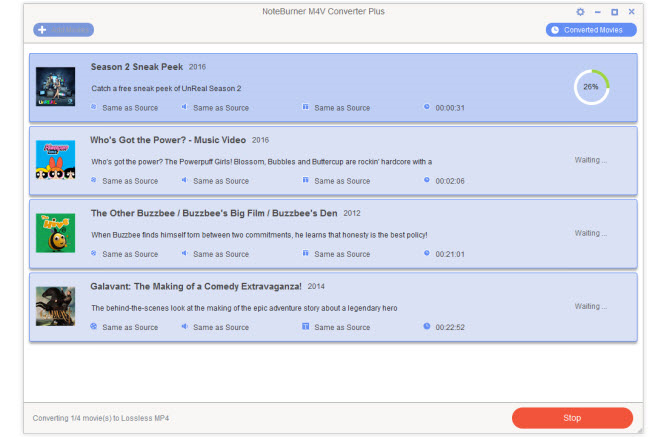 You spend good money on your favorite movies and television shows, so why shouldn't you be able to play them whenever and wherever you want? 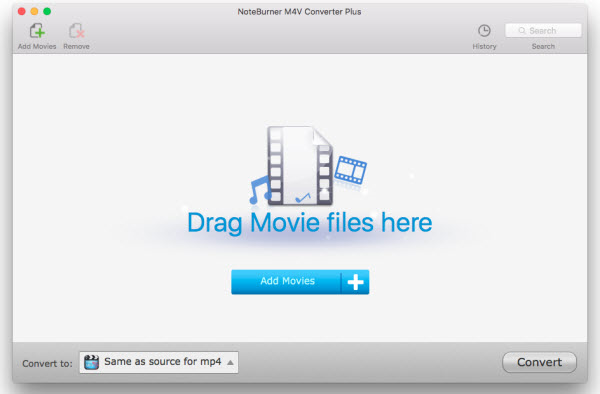 Thanks to today's discount software promotion, Noteburner M4V Converter Plus, you can now convert both your iTunes video purchases and rentals for use on non-Apple devices. 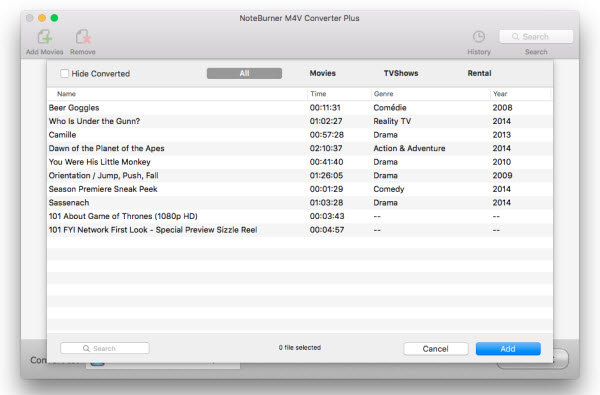 Noteburner M4V Converter Plus is the quick and easy way to seamlessly convert iTunes rentals and purchases. With Noteburner M4V Converter Plus you'll be able to convert those proprietary M4V video files to common file formats that include MP4, AVI, MOV, FLV, MPG and more! 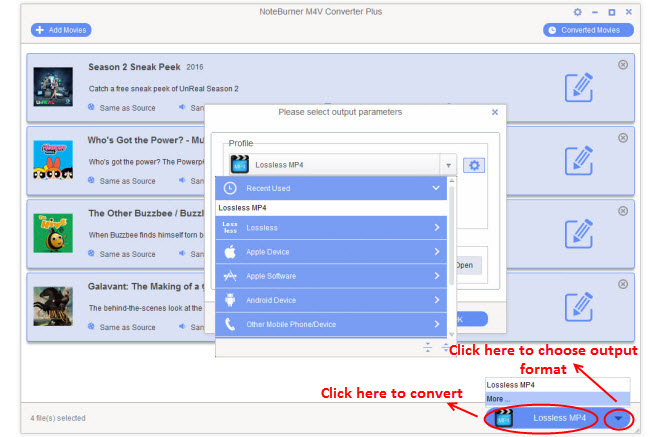 Think of the world of possibilities with Noteburner M4V Converter Plus! 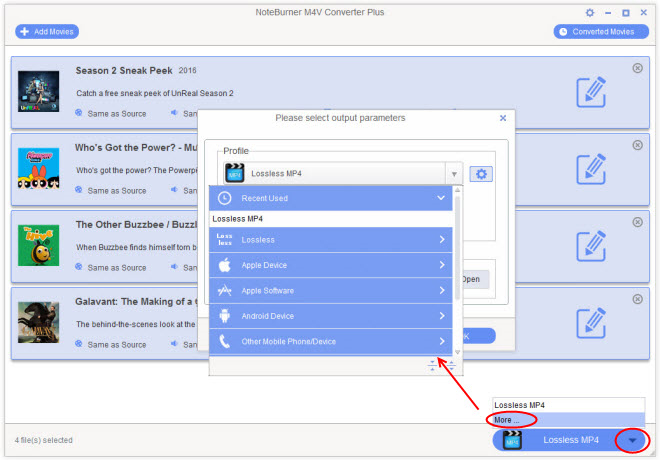 No matter what device you have, whether it's a PSP, PS4, Zen, Xbox One, or non-Apple mobile device (Samsung, BlackBerry, Nokia, Android), you'll be able to take your favorite shows with you, no matter where you go! 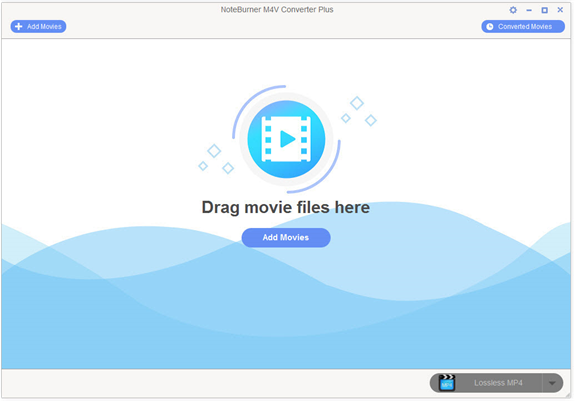 You can even use Noteburner M4V Converter Plus to convert multiple M4V format videos in batch, meaning your entire iTunes video collection can be transformed with just one click! 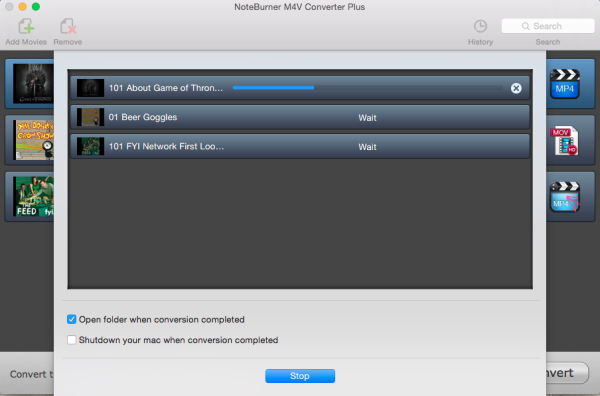 After you purchase Noteburner M4V Converter Plus it may be used indefinitely. 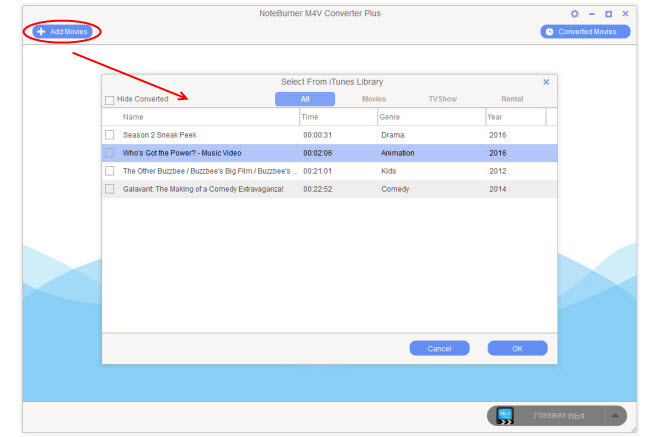 Noteburner M4V Converter Plus is licensed per user, so if more people are going to use Noteburner M4V Converter Plus you will need to purchase additional copies. Jack User Why bother offering an expired deal, time after time? Either sell it or forget it!! !